A collection of new and free fonts for designers to use in design projects.Each font is designed and released as a freebie by talented designers.You can find almost all types of free fonts in this collection and use it freely.Some of these fonts are only for personal use but most of them are also free for commercial use. Whether you use it for web design projects or for graphic design projects you must add these fonts in your font library. 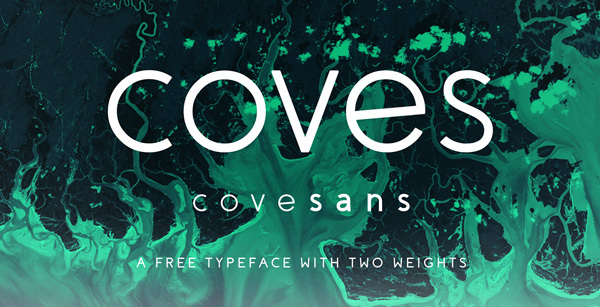 Also see our free font collection that we add daily..
Coves is a new FREE typeface, inspired by Falmouth.Coves is free for personal use. 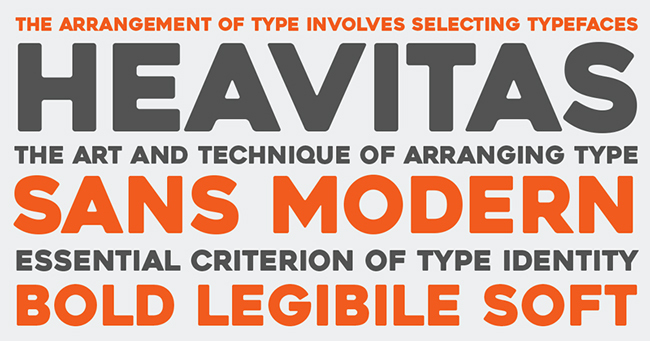 Heavitas is an upper case geometric sans serif typeface. Its rather heavy but has soft rounded edges.It!s free for personal use. Argon is a unique typeface with a sporty, modern, adventurous edge.Each letter is a solved three line thick puzzle. Riffic is a graffiti comic display font and free for commercial use. 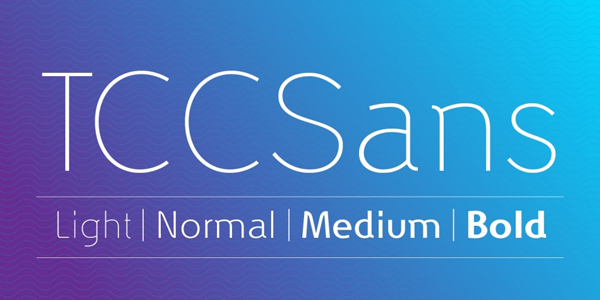 CC Sans is a 8 font, sans serif Family by Sea Types and designed by Jefferson Cortinove. 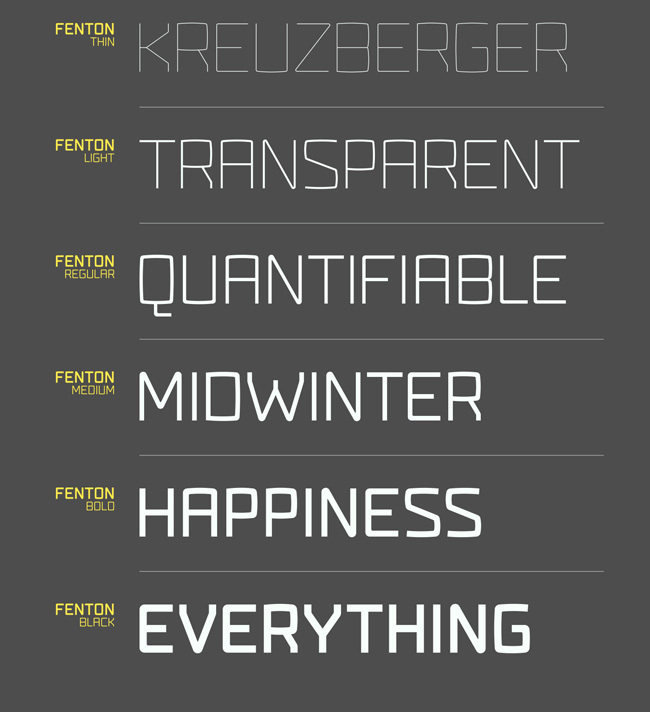 Fenton Font family comes with 6 weights.Each weight contains 370 glyph. 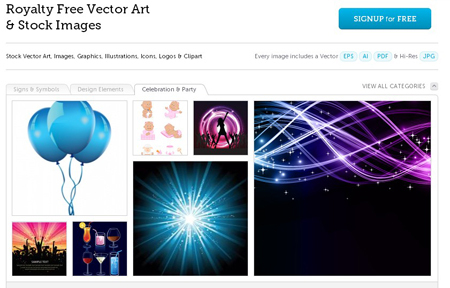 It is a type family which you can use in brand and model names of technological devices, newspaper and magazine ads, logos, posters, apps, banners, promo images and soccer uniforms. 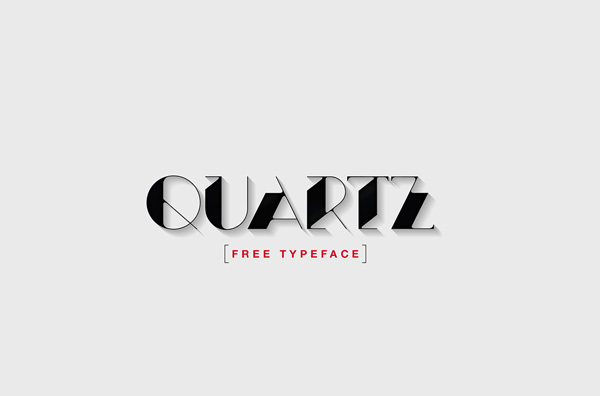 Queartz is a free font where Art Deco and the abstract converge. 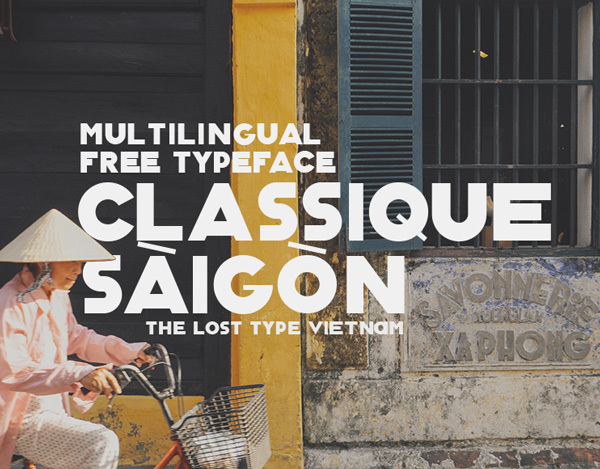 Font family consists of 3 unique font styles — regular, thin and bold. It is a geometric forms sans serif with plain curves and a clean, functional structure. So it’s most suitable for headlines of all sizes, but it does work well in a variety of text lengths. 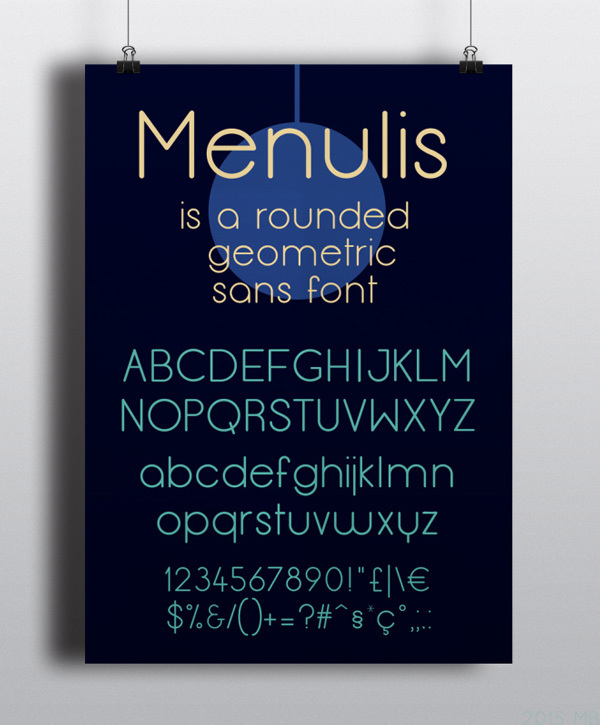 Menulis is a rounded geometric typeface. 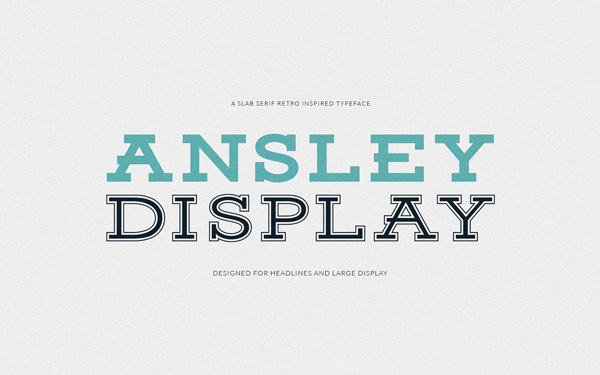 Ansley Display is a free font that can be used for personal or commercial use.It is inspired by past and modern retro typography that has a superior purpose for display appeal. STILU is a family of sans serif typefaces. 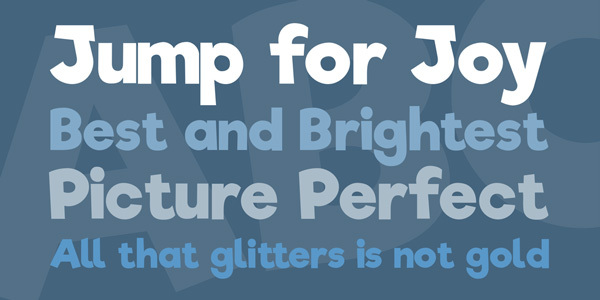 In this package are four weights avalaible: Light, Regular, SemiBold and Bold plus obliques. OpenType features: ligatures, small caps, small caps figures, old style figures, proportional lining and tabular lining figures. This is an uppercase only display font, there are no symbols or additional glyphs. 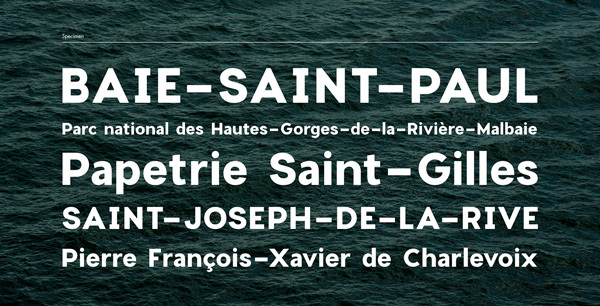 Charlevoix is a beautiful display typeface. 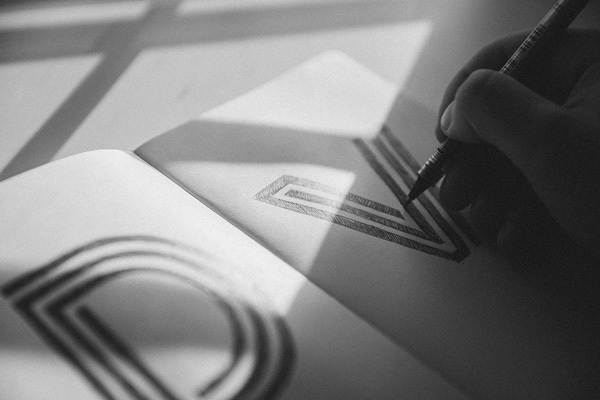 Its slightly rounded corners remind us of older prints where letters were never sharp at the edges. It boasts 230 meticulously crafted glyphs. 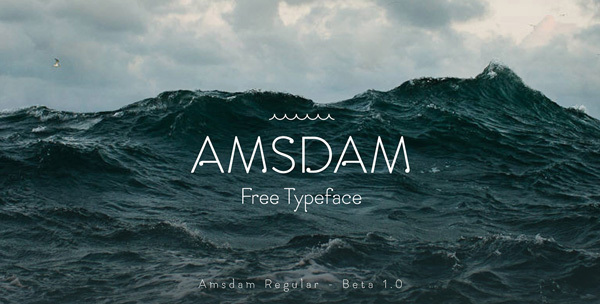 Free font Amsdam is designed by Davide Mancini.